I really do enjoy the weekend. It is the time when I can plan for some fun. During the week, I'm happy to simply survive. This isn't unlike your typical resident. While most of the events we organize for residents take place on the weekends, we may be missing out on an opportunity interact with people during the week. 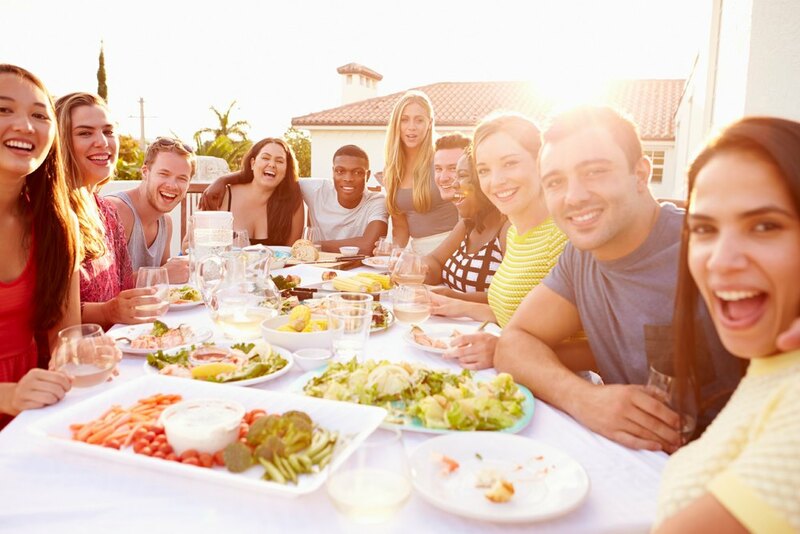 According to a 2014 J Turner Research lifestyle study, 84% of residents across all demographics spend their weeknight evenings inside their own apartments.Chances are, according to the same survey, they are not entertaining.While that may be the ideal for some, mid-week meals or group workouts may be just the thing to connect with residents who don't prefer to sit at home alone on every weeknight. The beauty of a community connection in the middle of the week for the resident is that it breaks up the at-home routine, it doesn't go too late and it doesn't require any planning.And for you, it can be a casual, low-prep opportunity to help your residents feel cared for by you while connecting to other residents.At CARES, our research has shown that the more friends a resident has on property, the more likely they are to renew their lease. So, don't miss out on mid-week opportunities.They may just be a key to resident connections.